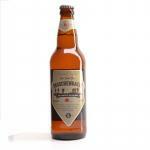 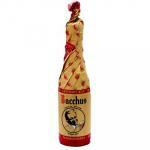 The family Van Honsebrouck has been brewing beer in Ingelmunster in Belgium since the early 19th century. 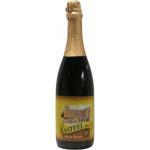 In 1986, the town castle was purchased by the family. 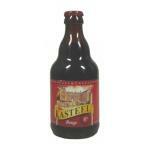 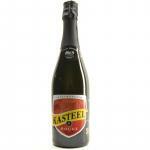 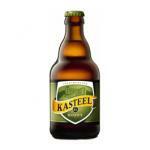 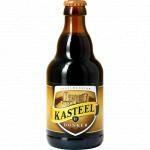 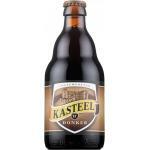 For this occasion, the Kasteel (Castle in Dutch) beer was produced and launched. 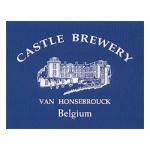 The beers from the Van Honsebrouck family are certified with the highest quality seal, the Belgian Family Brewers. 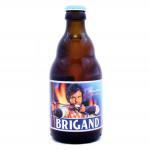 This seal certifies that the beer is of Belgian origin and domestic production. 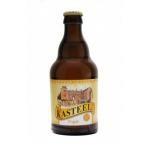 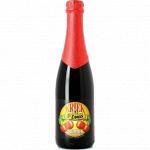 In more detail, the brew must have been produced in Belgium according to traditional methods without interruption for at least 50 years. 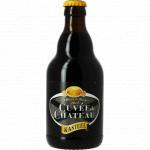 Nowadays, the association holds only 20 members, thus ensuring exclusive quality.